Jen Ledger, drummer and vocalist of multi-platinum selling, GRAMMY® nominated rock band Skillet is signing with Atlantic Records and Hear It Loud, the imprint encompassing the creative team of Skillet’s John & Korey Cooper and longtime manager, Zachary Kelm. Billboard exclusively announced the news yesterday. 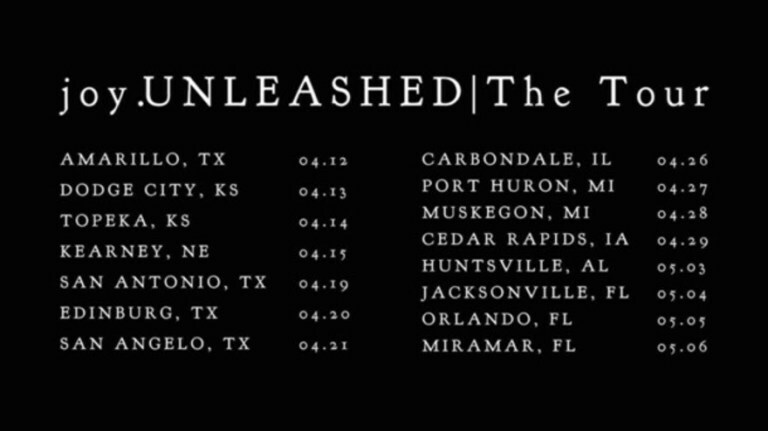 Her self-titled debut EP, LEDGER is set to release April 13. 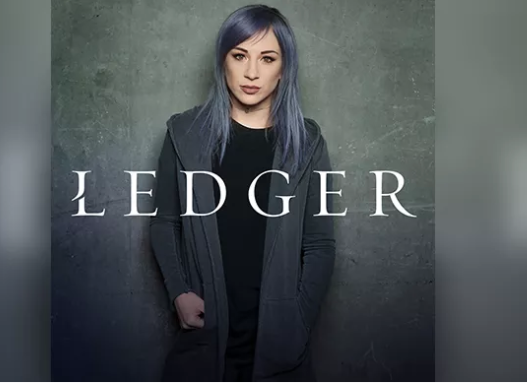 Beloved by fans with an engaged social media following, Ledger’s unique vocals and powerful stage presence have given her a distinct role in Skillet since joining the band when she was just 18. The UK native has been working ardently on her songwriting in preparation for her solo launch, collaborating with Skillet’s John and Korey Cooper, Mia Fieldes, Riley Friesen as well as GRAMMY® Award winning songwriter and producer Seth Mosley who, together with Korey Cooper, produced the six song project.